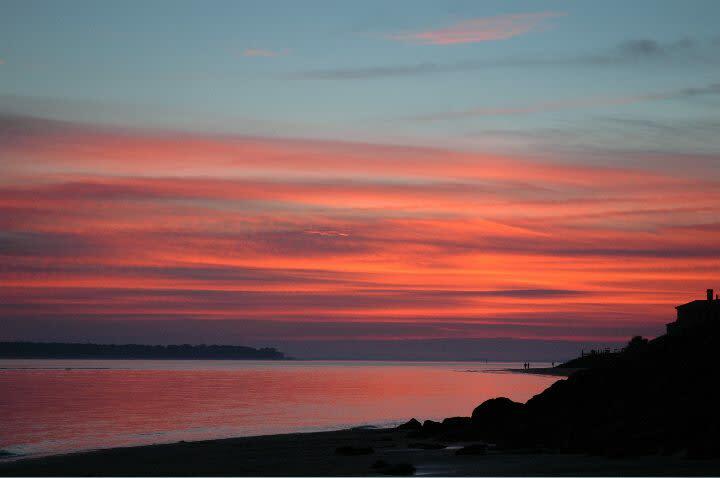 Staying in our vacation rentals on St. Simons is often considered a “home away from home.” A family oriented destination with so much to do in the area, you may not have time to do it all! The beautiful village and beaches bring families back year after year. Our guests grow quite fond of the same rental time after time because it holds so many irreplaceable memories that have been shared with friends and family. 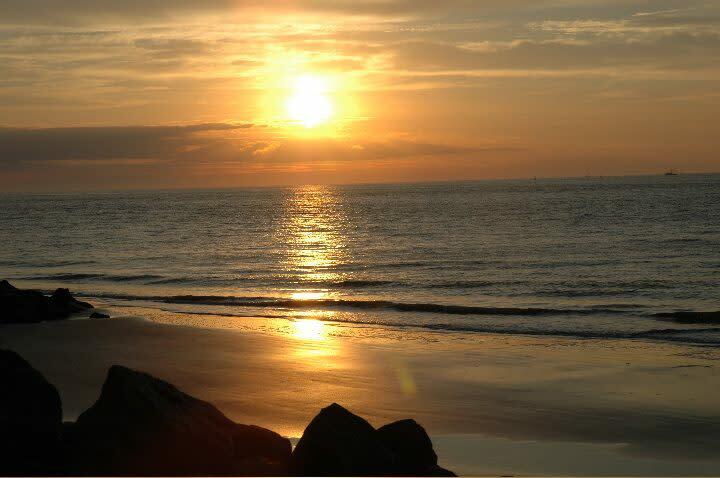 In fact, many of our special repeat guests end up retiring here in St. Simons in a cottage they can finally call their own permanent piece of paradise! 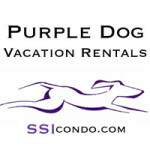 Please contact Purple Dog when you’re ready to book an amazing and unforgettable vacation in St. Simons.So, you’ve stayed with us before (many have). This time around, instead of booking in one of our cozy condos, why not spice it up a little bit? 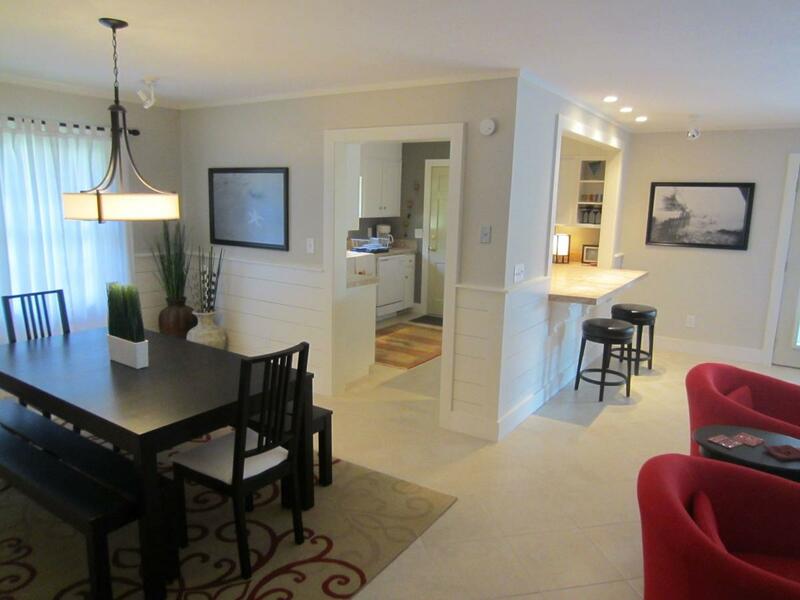 Upgrade to one of our comfortable East Beach houses! These beauties are guaranteed to make your stay feel a little more like home! Kick back and put your feet up in an environment that offers a little more space and privacy. Naturally, our rentals vary in size, location, and amenities. We have spacious three & four bedroom Town Houses near the King and Prince, three bedroom condos in a gated community with a pool and let me mention our wildly popular village area condos and the beautiful retreats on East Beach. Some of our rentals are also pet friendly.